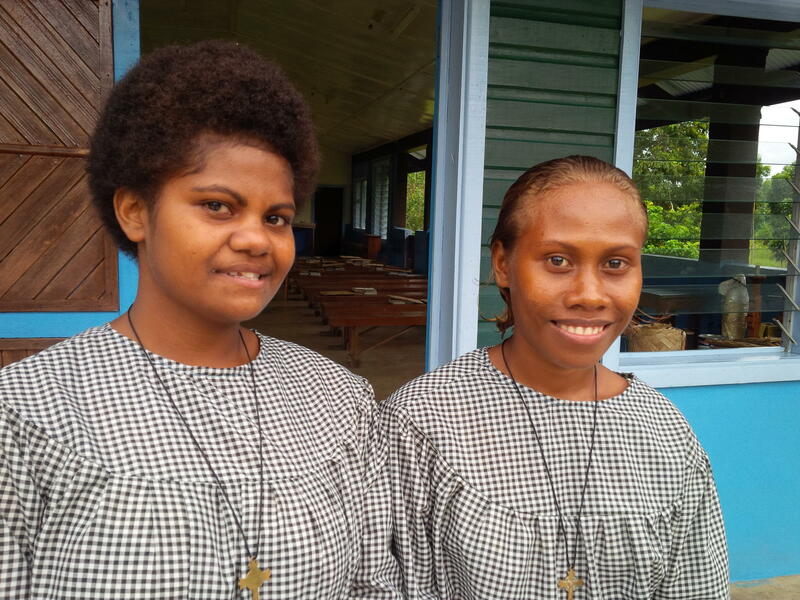 The Solomon Islands-Pacific Province is the youngest and largest Province in our Community. 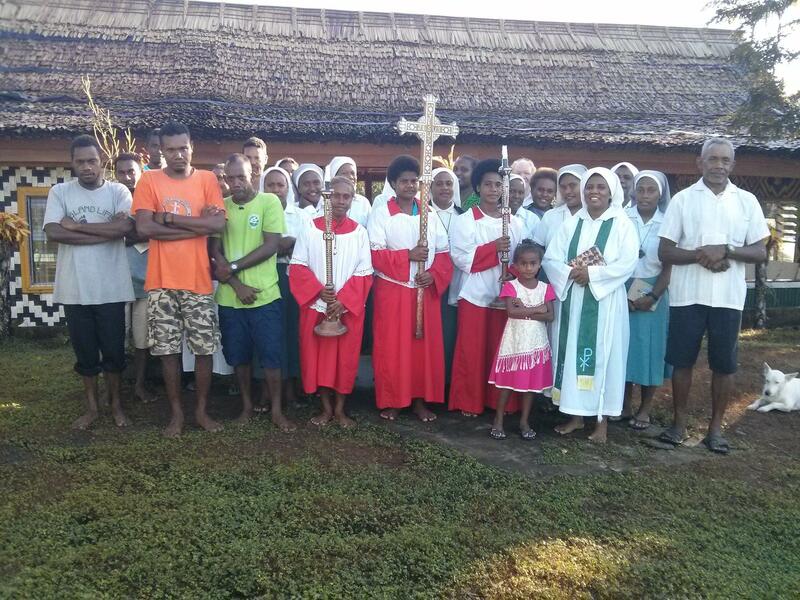 The Community was first invited to the Solomon Islands in 1970. 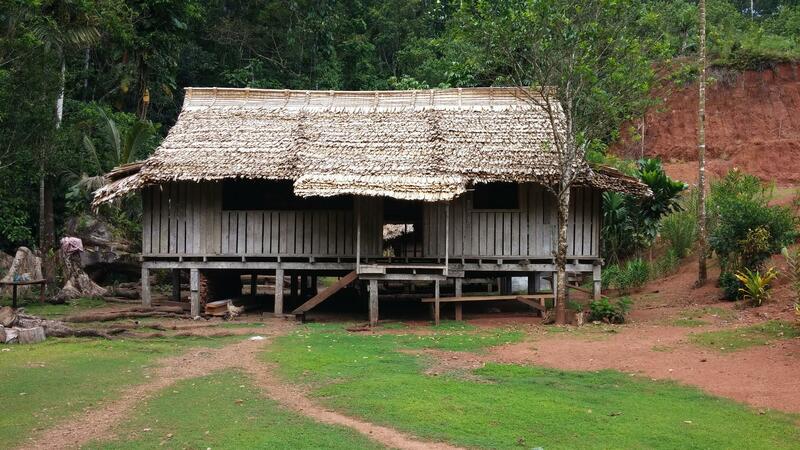 In 2001, it became a Province. 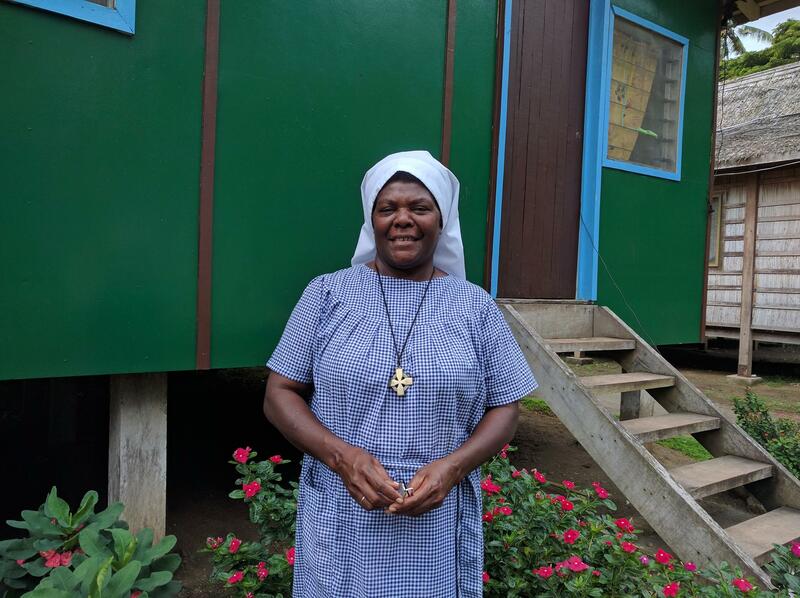 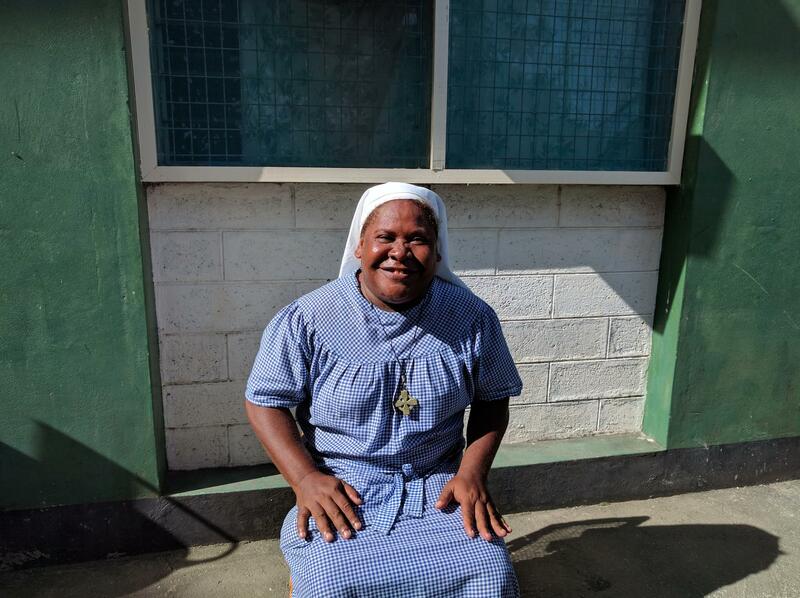 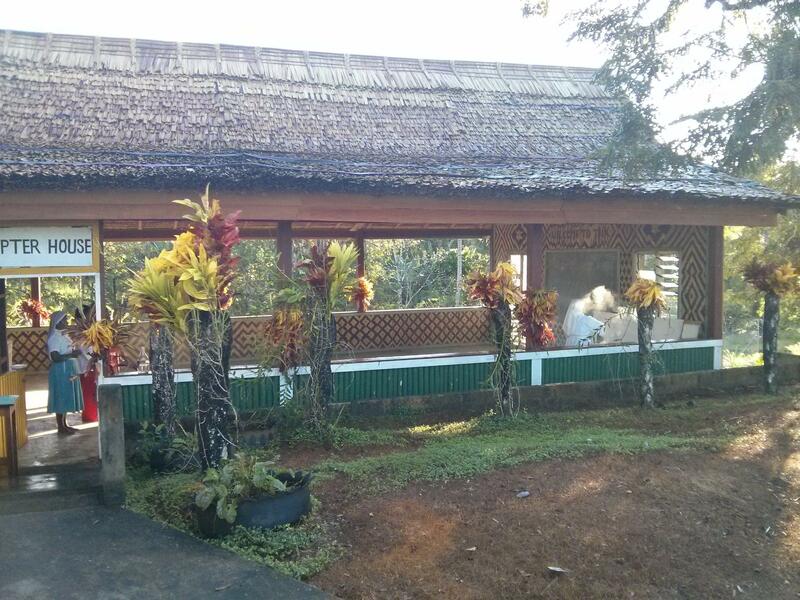 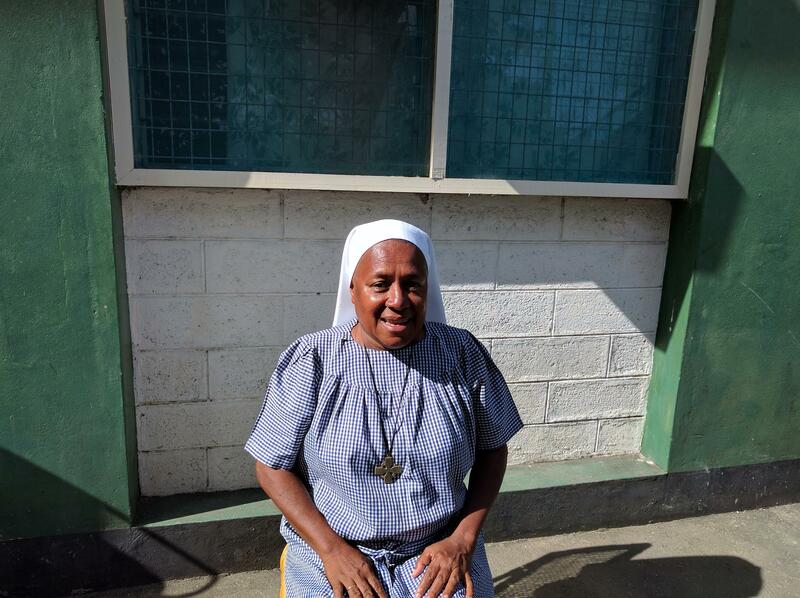 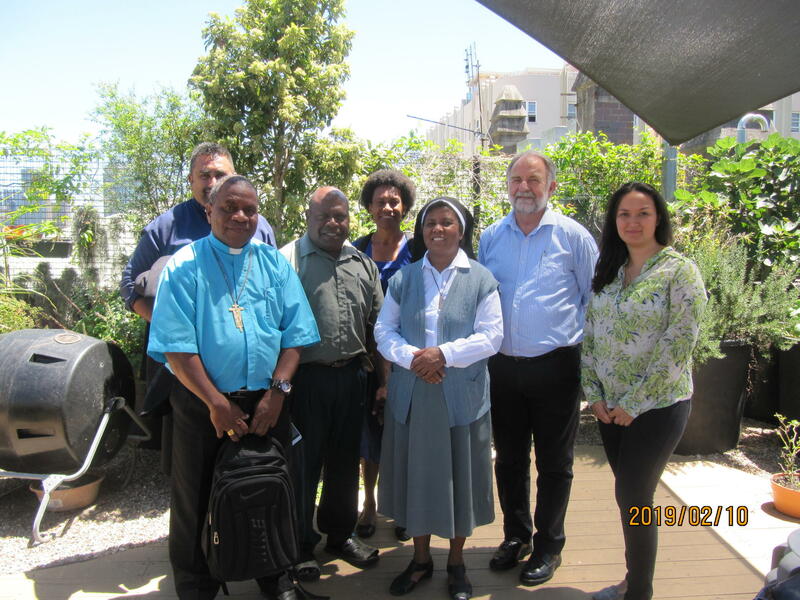 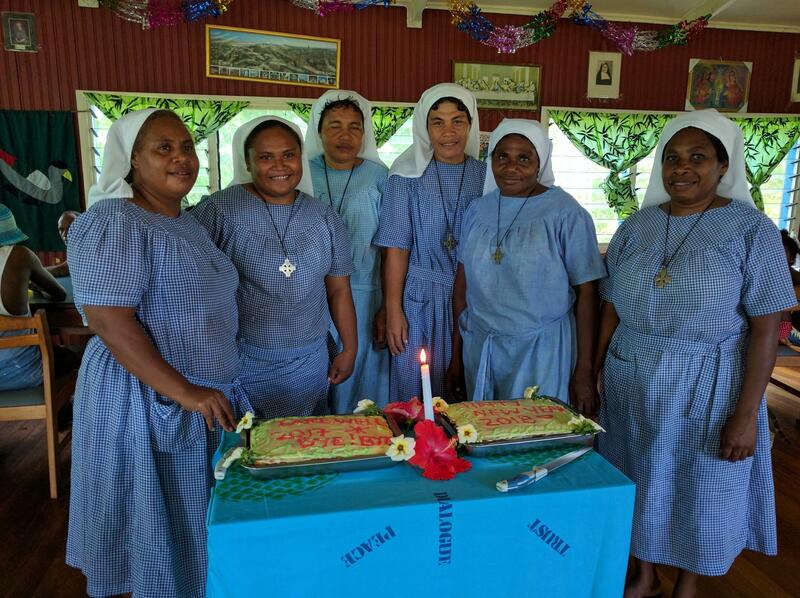 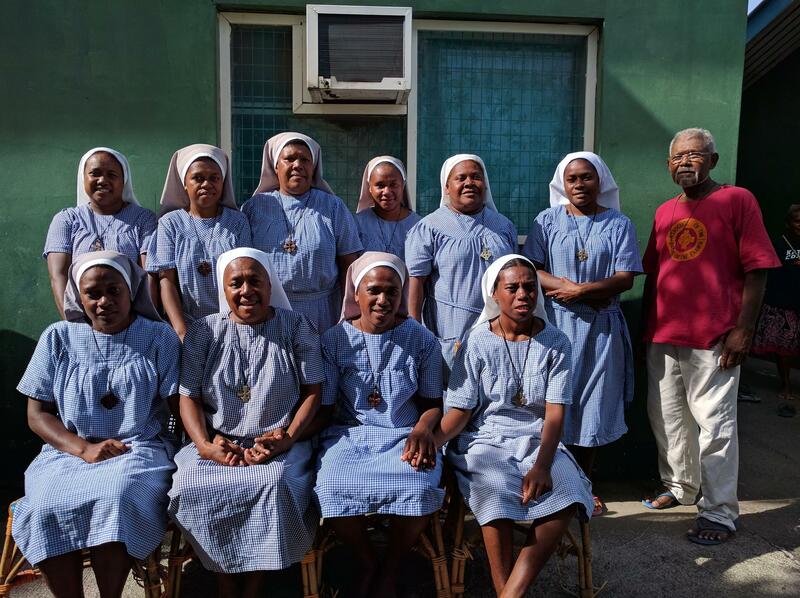 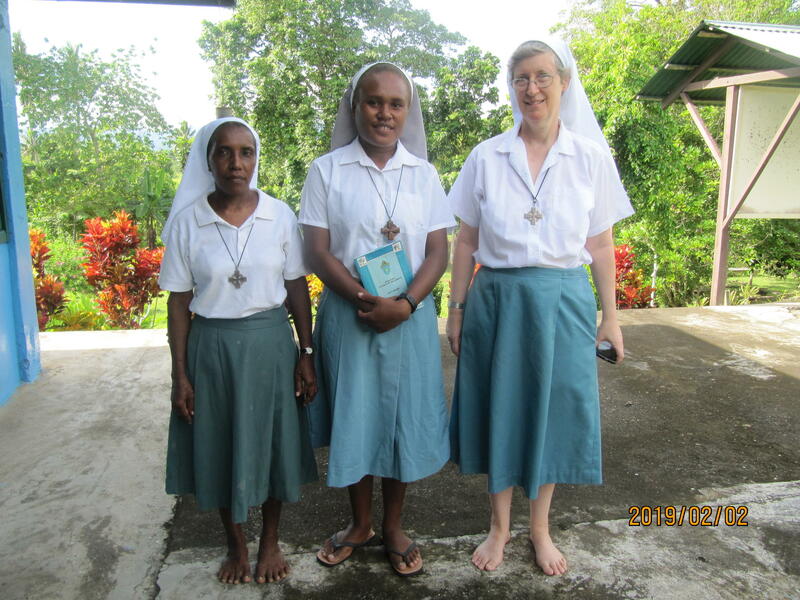 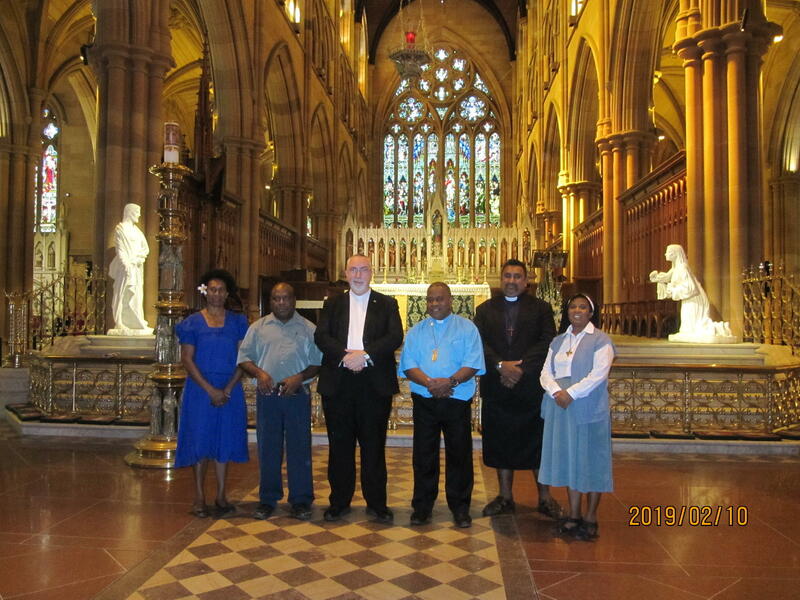 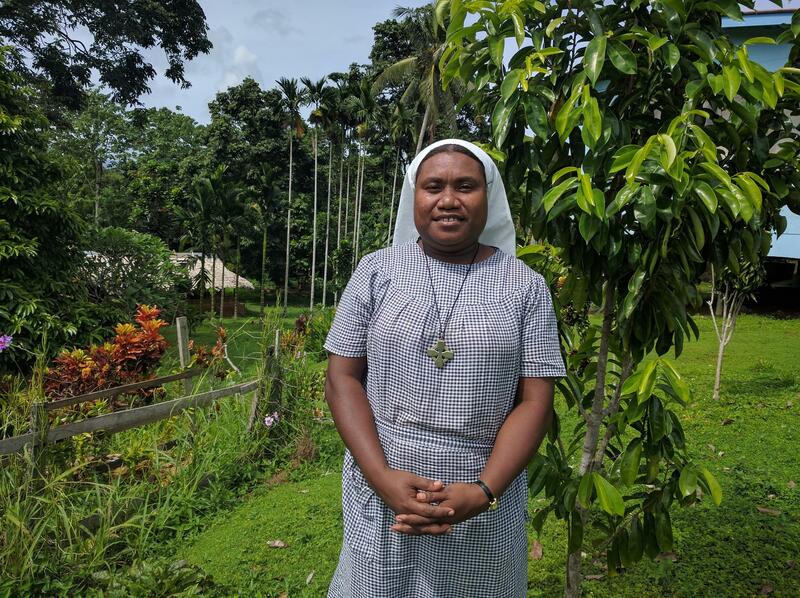 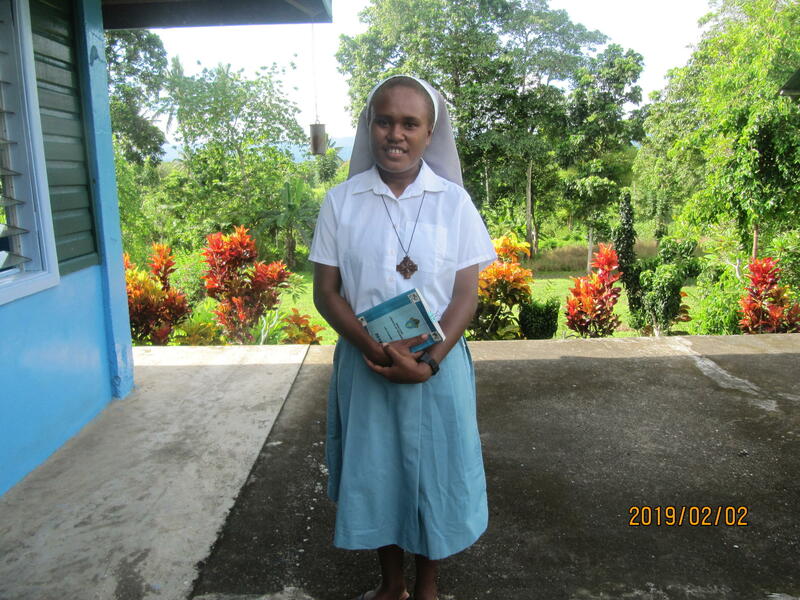 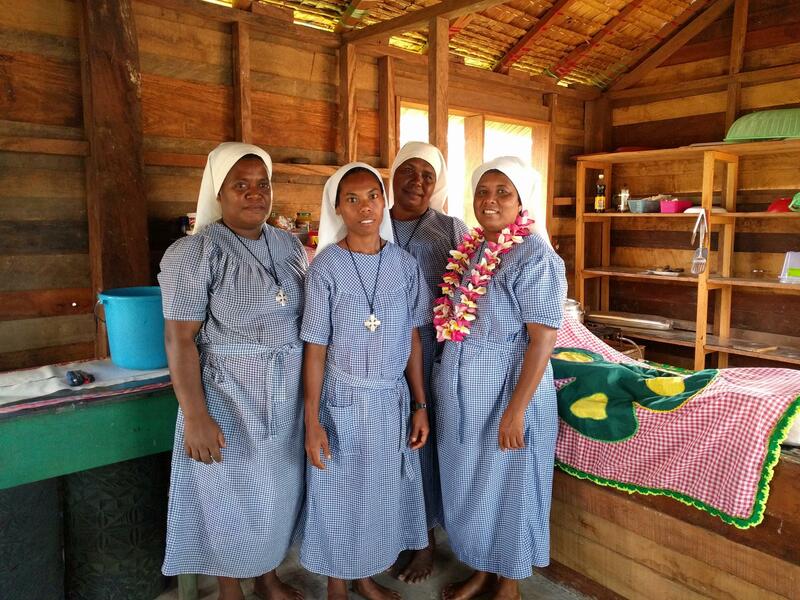 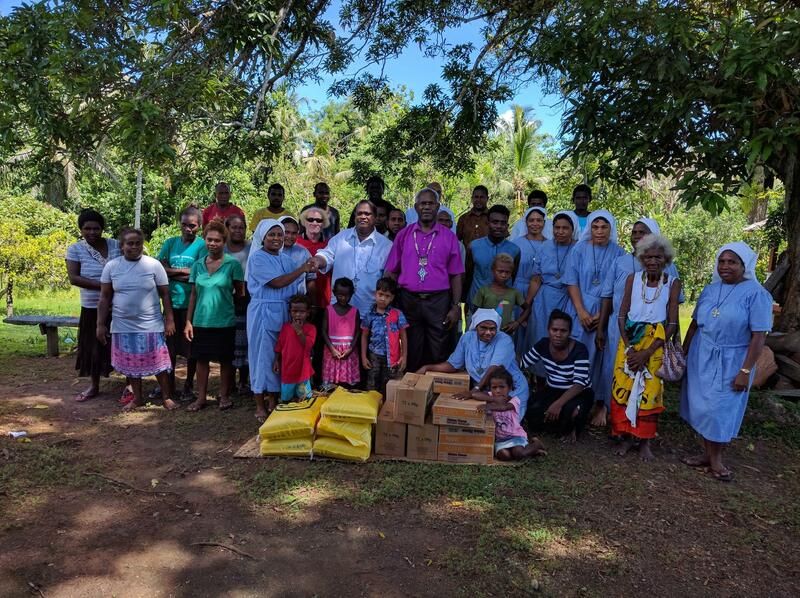 The Sisters in the Solomons are involved in a wide range of ministries. 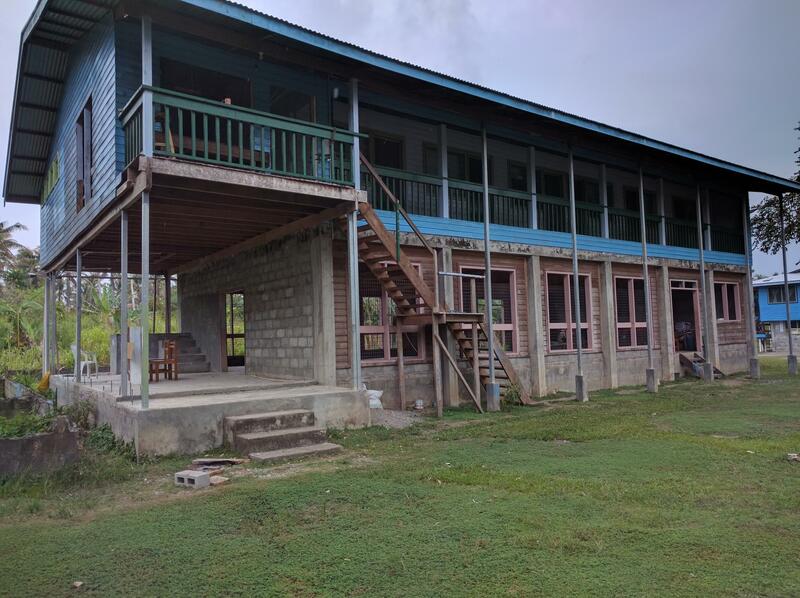 For further information, please click on the links for each of our Houses.